Located in the back streets of Gyeongnidan. 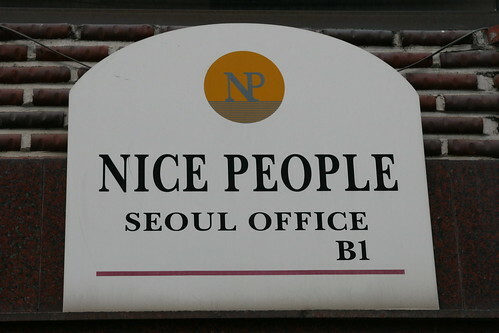 Nice people need offices too. I heard the working hours there are horrible, because nice guys finish last. They just think of their salaries, you know it pays to be nice! Wonder what Nice People actually do.